In New York, you hardly find fresh seafood restaurants. 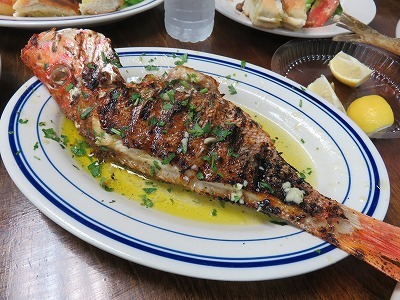 But if you go to the Long Island City, you will find Astoria Seafood, which offers you high quality seafood in Greek style. 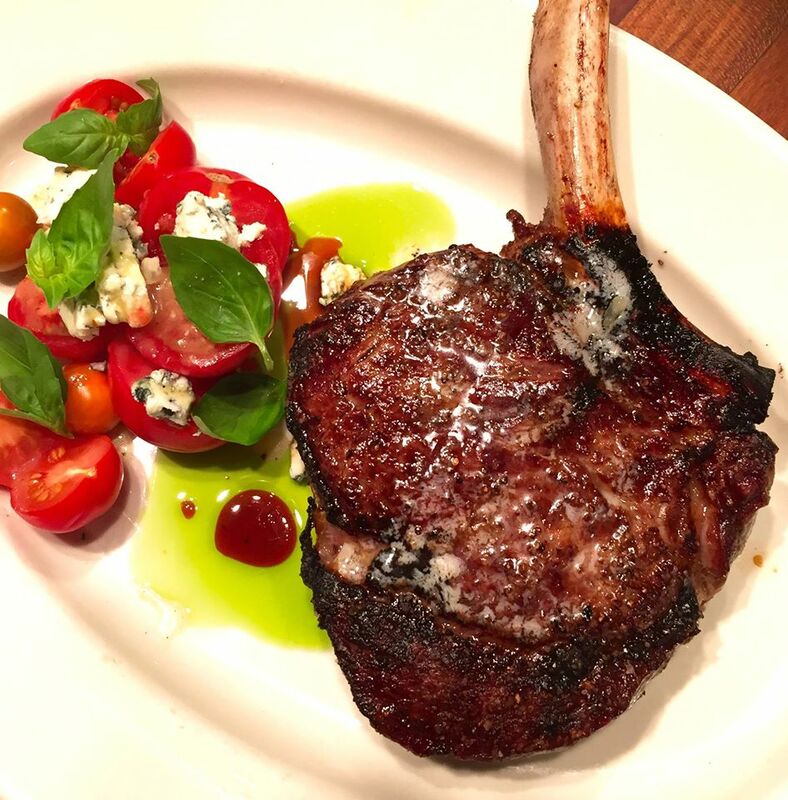 The place is unlike any other restaurants in New York and you will have very local experience. It is located at the corner of 37th Avenue and 33rd Street and always packed with locals and tourists alike. 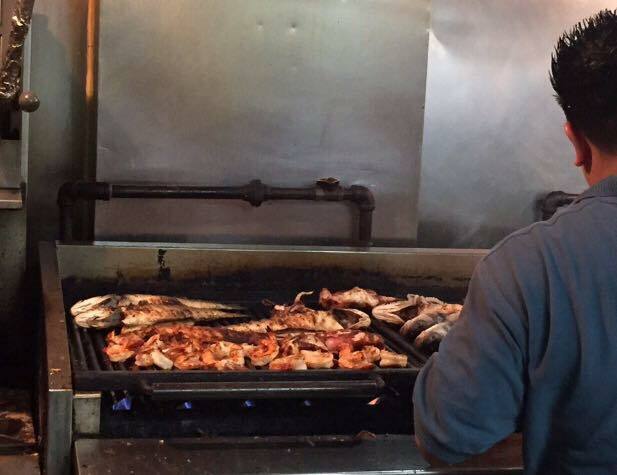 If you love seafood, Astoria Seafood is a must to go. 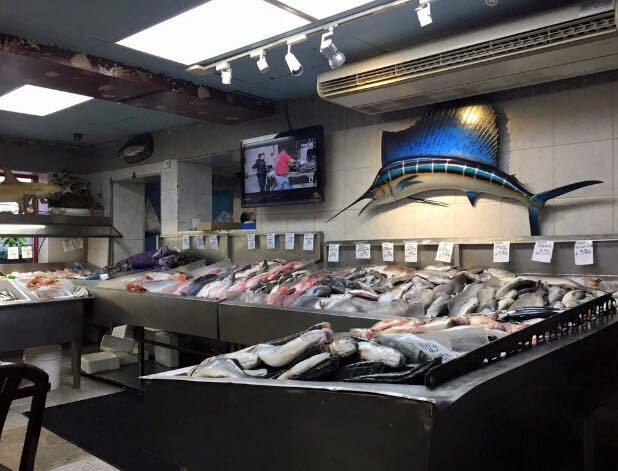 Astoria Seafood is Greek family-owned business and used to be a wholesale fish market. It was expanded to a restaurant few years ago by the current owner who is the 3rd generation. This is why you can always have just-caught fresh seafood at Astoria Seafood and it has been displayed in some local press such as New York Times, The New Yorker. When you enter, you will find many fresh seafood sitting on the ice as well as deli and salad which you may opt for take out or eat in. If you go for the first time, please check the flow below to make yourself comfortable there. Astoria Seafood is packed and it seems hard to catch the wait staff to ask how to order. Firtsty, you choose the fish you would like to have. There are the plastic bags to be used to put your fish. They have everything, such as calamari, sea bass, crab, lobster, caribbean snapper, river trout, scallops, shrimps…so just grasp whatever you want. Once you pick up your fish, you order and pay. The staff weighs your food and tally up your bill. 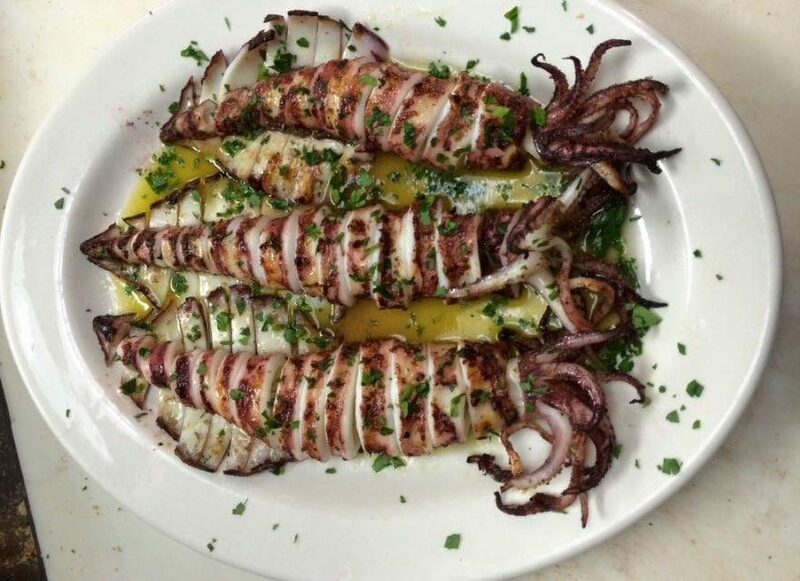 You can have them grilled with Greek spices and olive oil, or fried. You can also order drinks (only soda) and Greek sides such as the Greek salad, the lemon potatoes, the spinach pie and so on. After you pay, tell your name to the wait staff and she seats you at a table. You will be wait until the food is brought, hence do not forget bring a bottle of wine or beer. Astoria Seafood is BYOB (bring your own booz). So bring whatever you want even sauces! 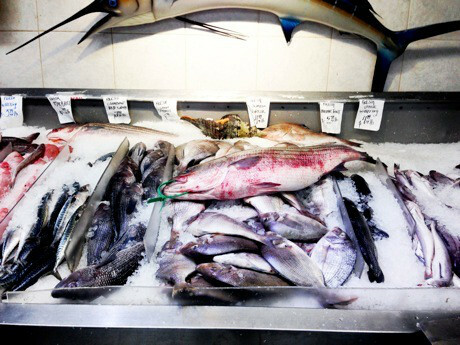 All seafood are fresh and you can not go wrong. You should get the Greek salad as a starer, because the fish will take some time to be cooked. It is topped with cucumber, onions, pepper, feta, and olives and it is delicious. About seafood, fried calamari, prawn and red snapper seem the dish many people order. 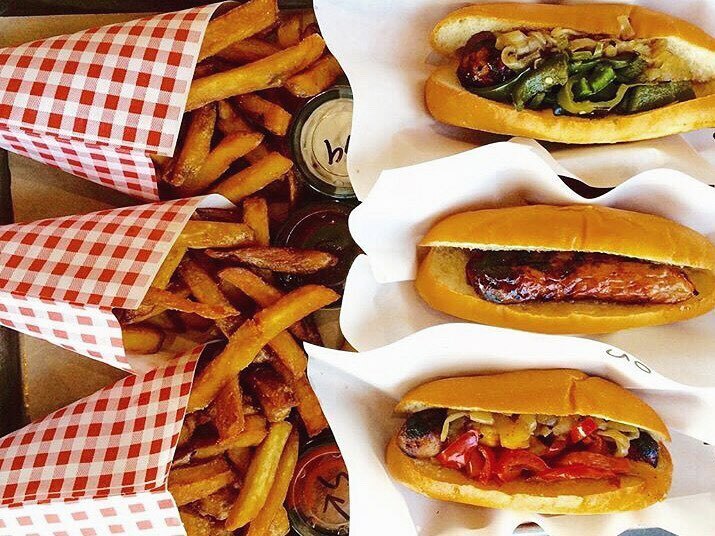 They are market price and affordable, hence please go with a large group and share dishes! Please do not expect a good service at this place. It is actually chaos, crazy and lively place. You will even hear the wait stuff yelling sometimes. Hence, before you go, please know how to order and try to follow their rule not to bother wait staffs. Especially, you should not try to get a table before you order. But trust me. The food is great and you will not be disappointed. 【Frankfurt】The Traditional Pub Locals Gather, "Apfelwein Solzer"
【New York】The Best Lobster Roll in NYC, "Luke's Lobster"